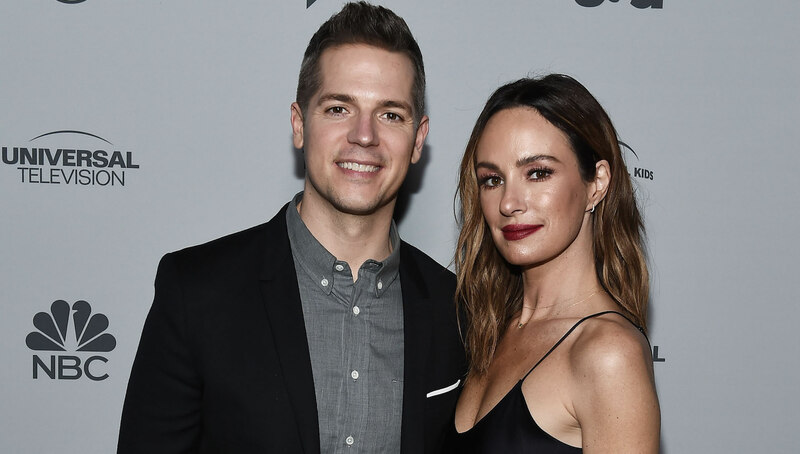 Catt Sadler Is Sending a Strong Message With Her Departure From E! Women have spent a lot of 2017 standing up and taking back some of the power they deserve. But that doesn’t mean things are equal yet. Nope, there’s still more work to do, and veteran E! News anchor Catt Sadler just proved it. After 12 years of working for the network, Sadler announced she’s leaving E! after learning that her cohost, Jason Kennedy, was earning double her salary. What’s worse, Sadler claims E! was trying to negotiate extending her contract, but refused to pay her anything close to what Kennedy makes. Anyone else rolling their eyes at that? We are days away from 2018, and women are still getting paid that much less than their male counterparts. Come on, America. Sadler does, at least, have some good people in her corner. Jessica Chastain, who has pretty much always been outspoken about equality for women, tweeted her support for Sadler’s decision. “WOW this is so disappointing. When are companies like @e_entertainment going to understand that women should be paid fairly. 1/2 of her male counterpart is not appropriate,” she wrote. It’s still unclear what Sadler’s next move will be but for now, but it’s safe to say her departure has left E! shaken up a little and hopefully, a little more aware of how its treating its best employees.